What is Separation Anxiety and Disorder? What are normal Developmental Fears? 5-7 years, ghosts, witches, disasters, parental loss and monsters in certain places. 7+ years, school, social/ performance anxiety, and injury. When does it become a disorder ( SAD)? For some children, it doesn’t become easier and they dont grow out of it, These children may have a hard time saying goodbye, have lots of tummy aches or headaches. The distress prevents them from participating in age-appropriate activities and learning opportunities like joining sports teams or even in some cases attending school. The anxiety often means that they need their parent to stay at the event. It can be really stressful at home. they shadow their parents, they don’t want to sleep on their own. I know how tough it is for parents to manage, it can be exhausting and debilitating, the behaviour can be intrusive and demanding, with some children behaving aggressively too. 3 or more, and it needs to be persistent, developmentally inappropriate and manifest in significant impairment in daily life and be prevalent for over one month and not related to any other disorder. 9. Repeated complaints of physical symptoms (such as headaches, stomach aches, nausea, or vomiting) when separation from major attachment figures occurs or is anticipated. Is Separation Anxiety Disorder Common? Studies show that children who suffer from SAD have a greater risk of anxiety disorders and Depression in later life. 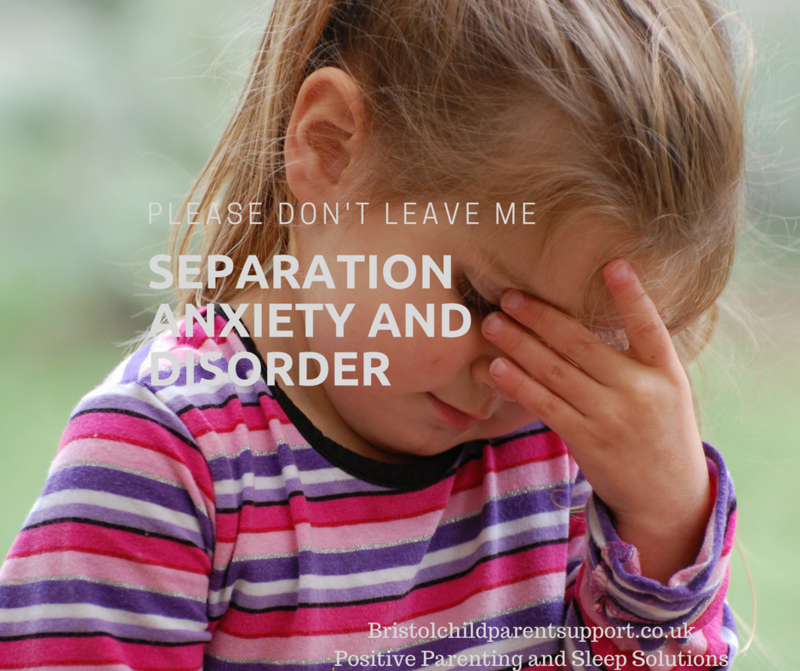 Why does my child suffer from Separation Anxiety Disorder? 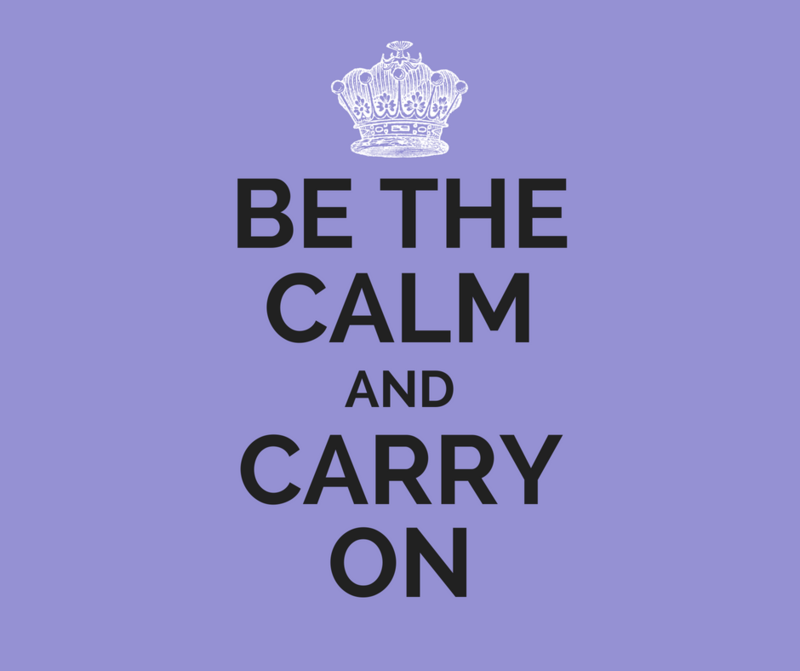 Certain temperaments and sensitive Amygdala’s, which are more prone to anxiety disorders than others are. Family history, including blood relatives who have problems with anxiety or an anxiety disorder, indicating that those traits could be inherited and intergenerational attachment and separation difficulties. Environmental issues, such as experiencing some type of disaster that involves separation. There are very few studies on the treatment of SAD, most of the research is for generalised anxiety. Most children suffer from it prior to the age of 12, medication is rarely a treatment option in the UK. Cognitive behavior therapy (CBT) inclusive of psychoeducation, relaxation, teaching coping self-talk and exposure therapy are the most common treatments for children with Separation anxiety. Exposure therapy is based on the anticipation that the anxiety will decrease with graded exposure to the stressful situation. Exposure occurs in a very gradual manner and increases the child’s capacity to tolerate distance from the parent. The advice can be up to 10-12 sessions minimum, I know that may be disappointing for parents who want it to be managed in six. CBT works best with children who have a good cognitive capacity to identify negative thoughts. For very young children and those not as able or motivated, Art therapy with parent-child pairs has been found helpful with improving parent child relationships and decreasing anxiety (Plante & Bernache, 2008) and sometimes parent-only interventions work too. Integrative interventions that include parent training in combination with child CBT has been found to be more effective than individualised child CBT (Barrett, Dadds and Rapee, 1996). Integrative models focus on parental thoughts, parenting behaviours and the parent child attachment. This often includes parental fears of SAD, parental fears of leaving the child and parental negative cognitions. This can be complex, it may be the parental management of the anxiety. You can inadvertently reinforce anxiety if you “give in” or avoid the feared situation for the fear of upsetting your child. The problem is, if feared situations are always avoided, it prevents your child from having the chance to prove the anxious thoughts wrong, and worry continues. Most children suffer mildly and grow out of it, for these children, my workshops “Stop the Worry Cycle” are appropriate and hope to see you there, however, if you think your child is suffering from a Disorder, then you may need more specialist help, you can contact me or alternatively The Royal College Psychiatrist have a list of organisations you can contact at the bottom of their page . Thank you for taking the time to read this and thank you for your commitment to the wellbeing of your child and your family and for your willingness to keep learning and growing. Remember: parenting is hard work and you all deserve support. Please share the gratitude and love by sharing to others and liking my Facebook Page and I hope to see you at one of my workshops soon.